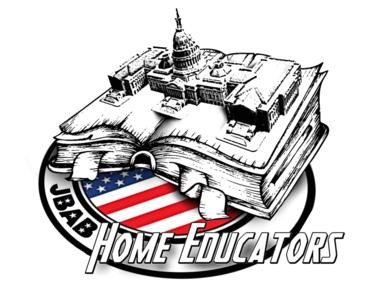 JBAB Home Educators is a homeschool support group for military families living in the greater DC area that offers a variety of activities for its members. We welcome homeschool families from every branch of the military, DHS, and Coast Guard, whether you are active duty, reserve, or retired. If you have access to Joint Base Anacostia-Bolling, JBABHE may be a great connection for you! *Our organization is governed by a Constitution and By-Laws, which may be accessed and reviewed through the “Connect Here!” section of the website after signing up. **This is a non-federal entity. It is not part of the Department of Defense or any of its components, and it has no governmental status.